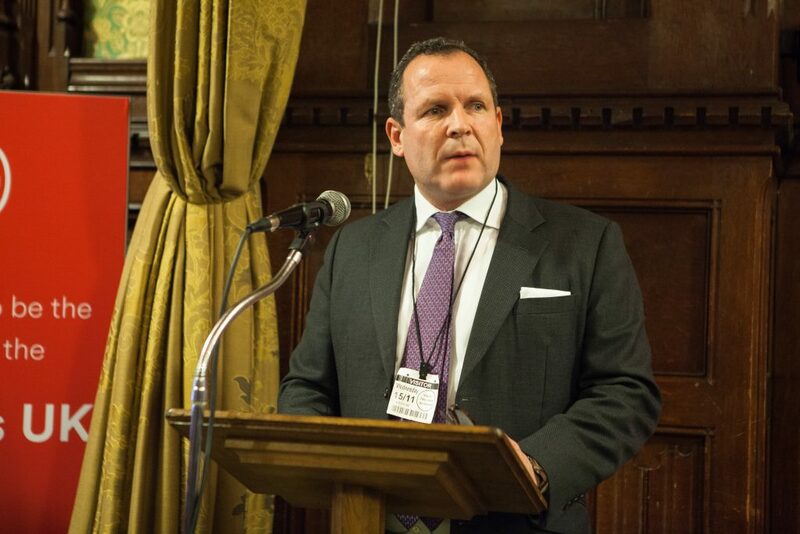 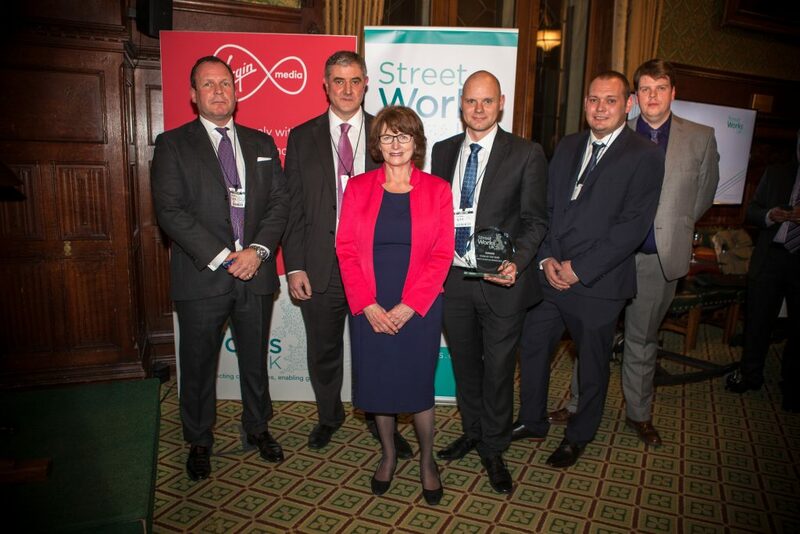 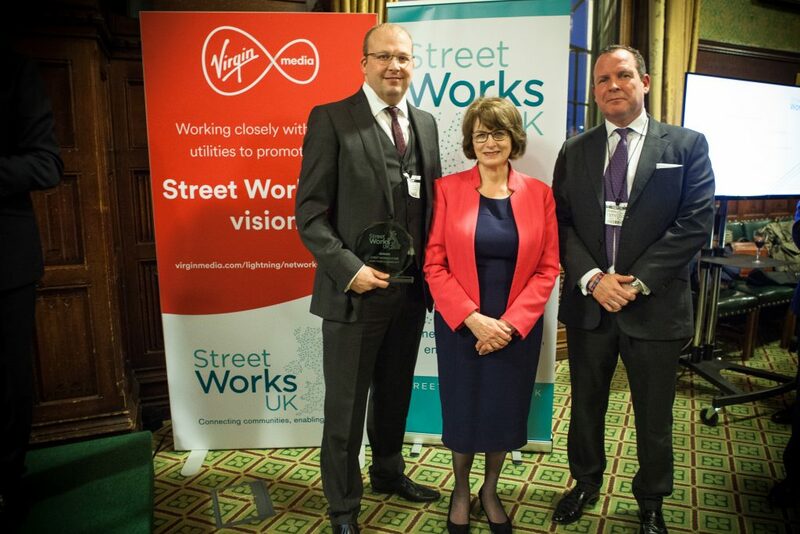 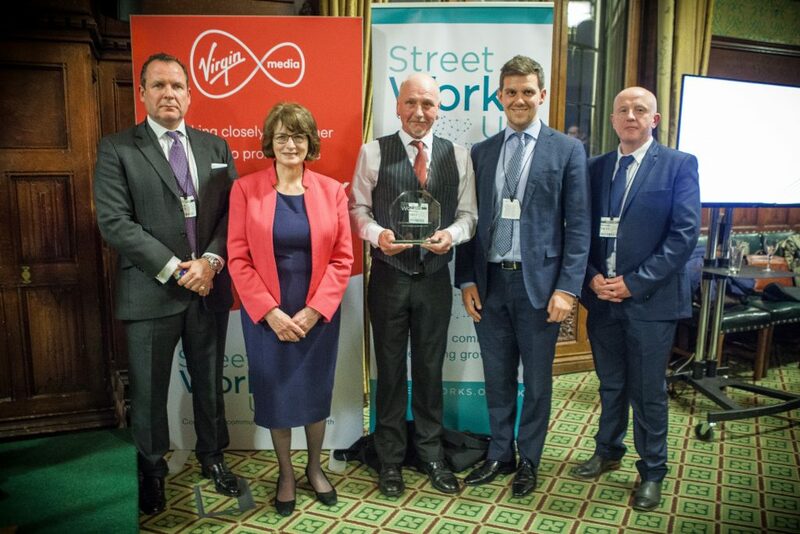 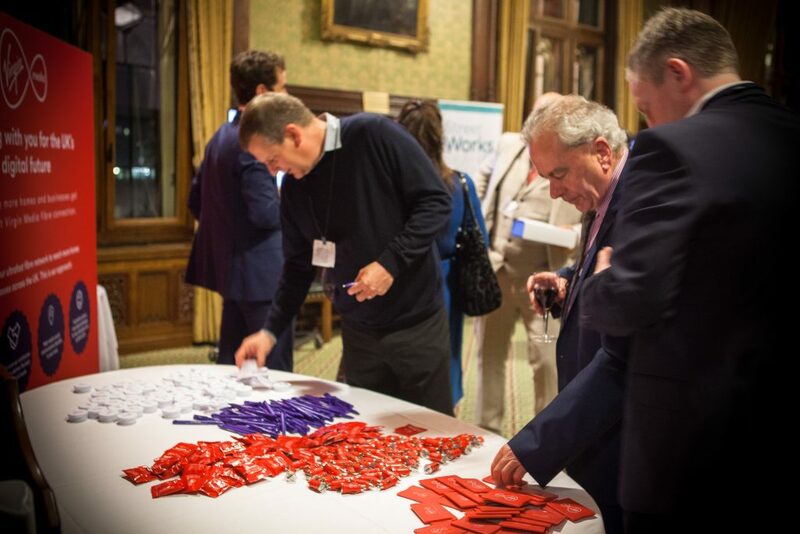 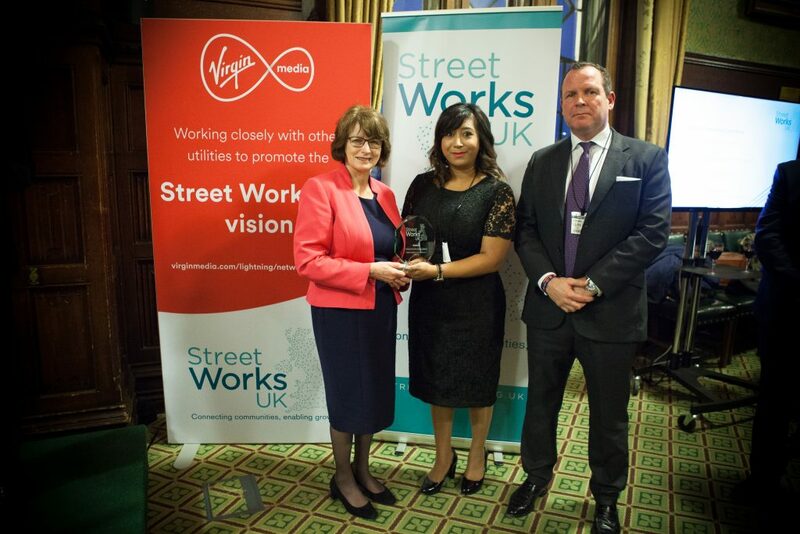 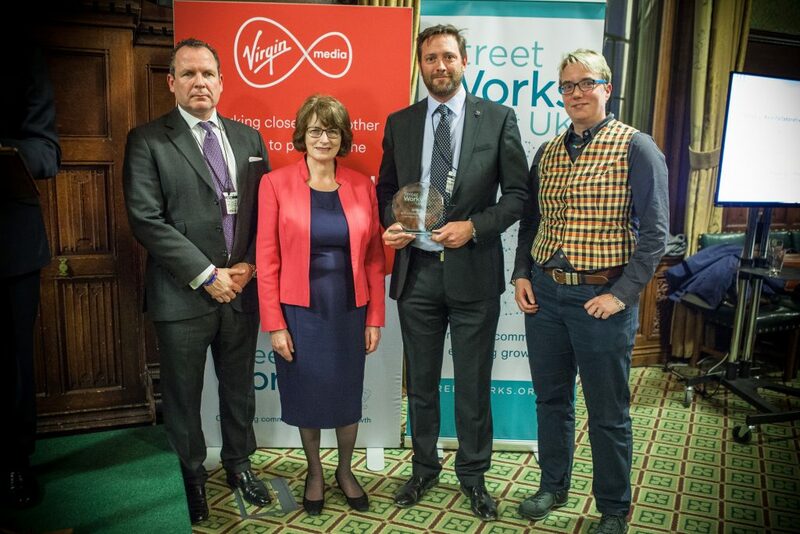 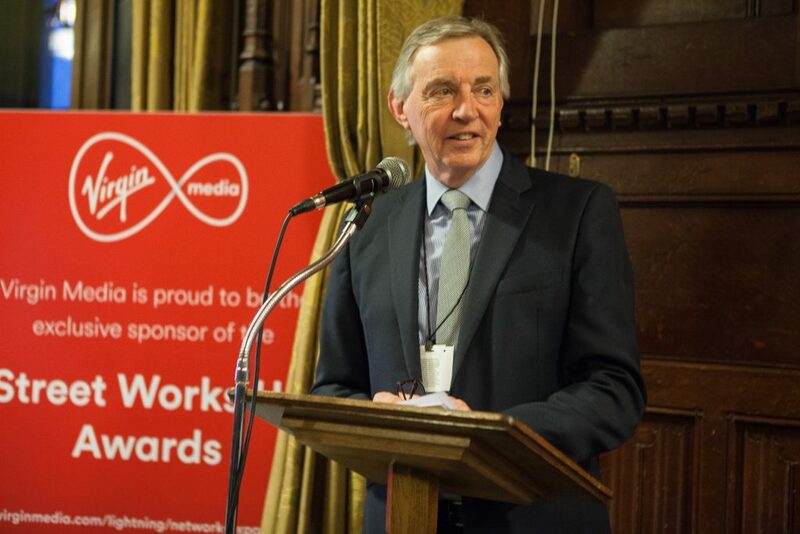 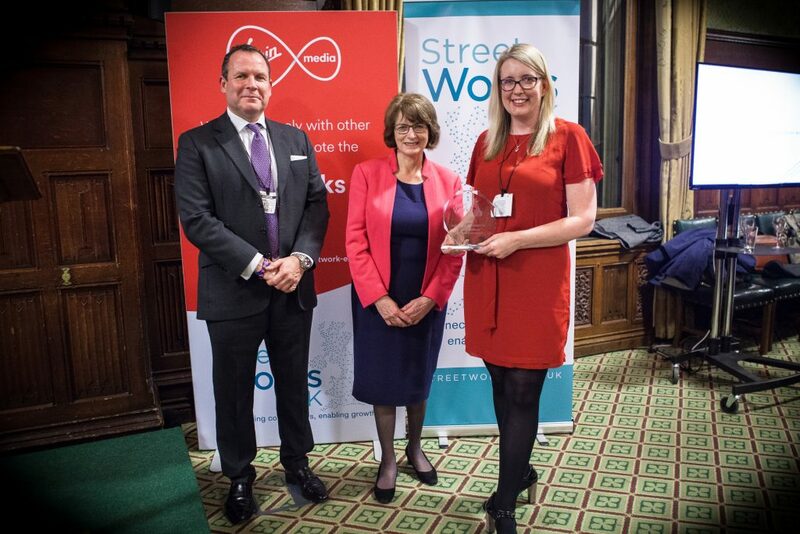 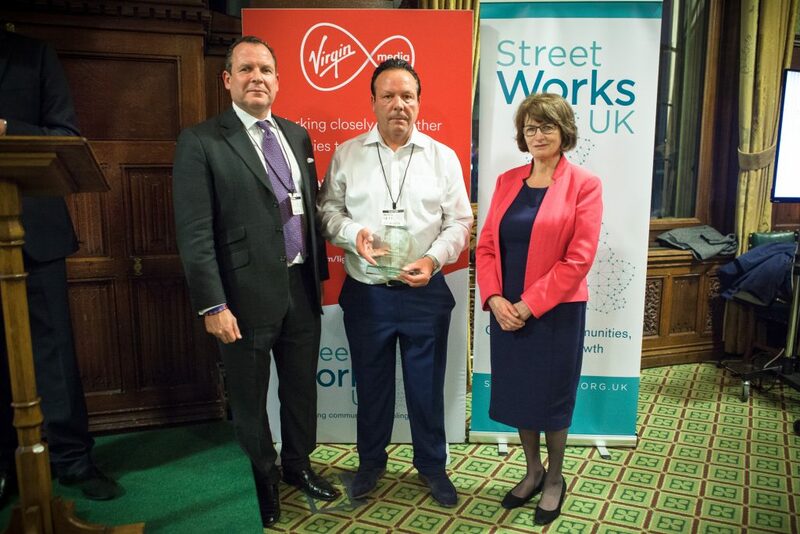 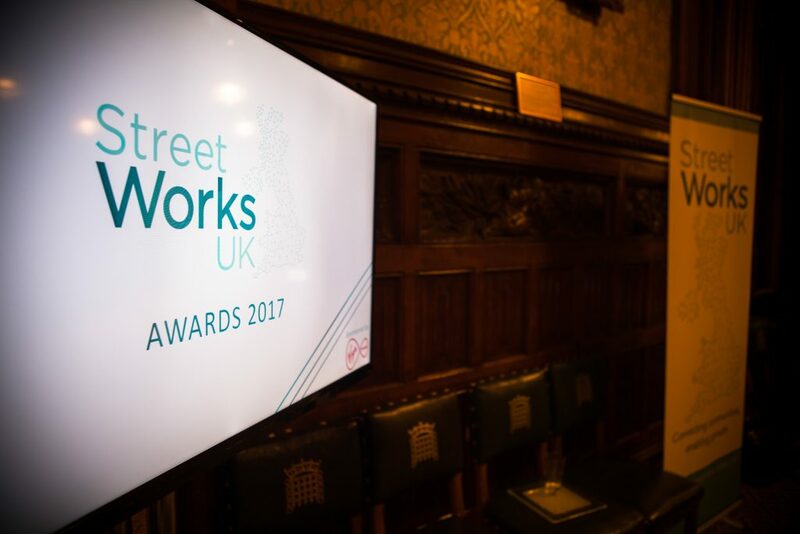 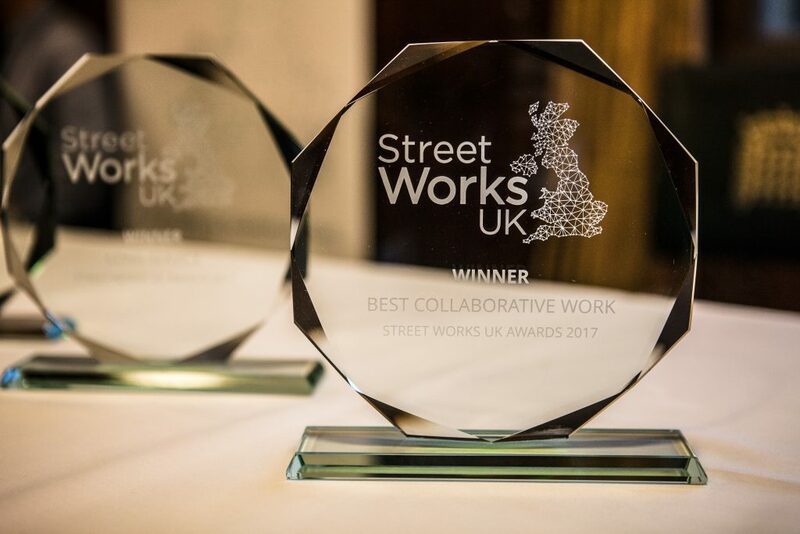 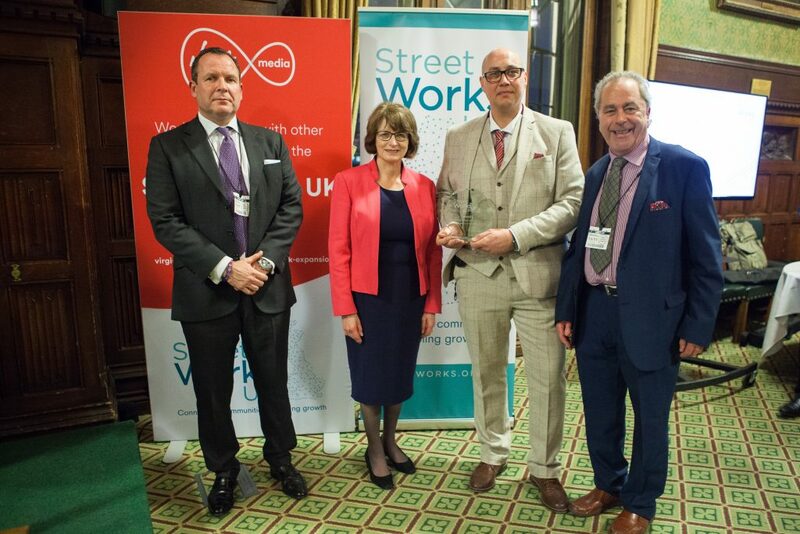 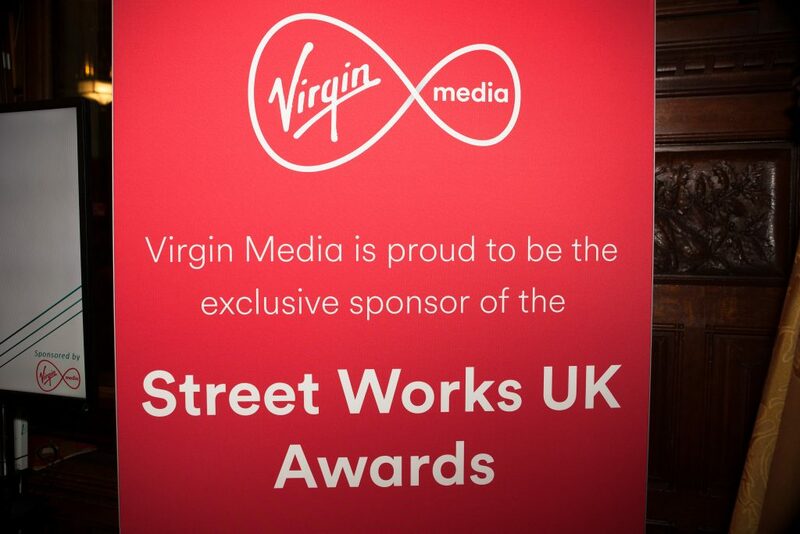 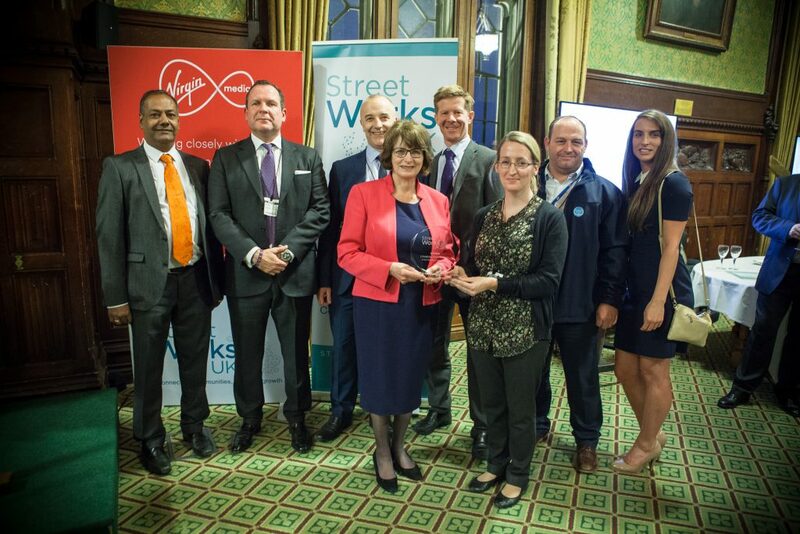 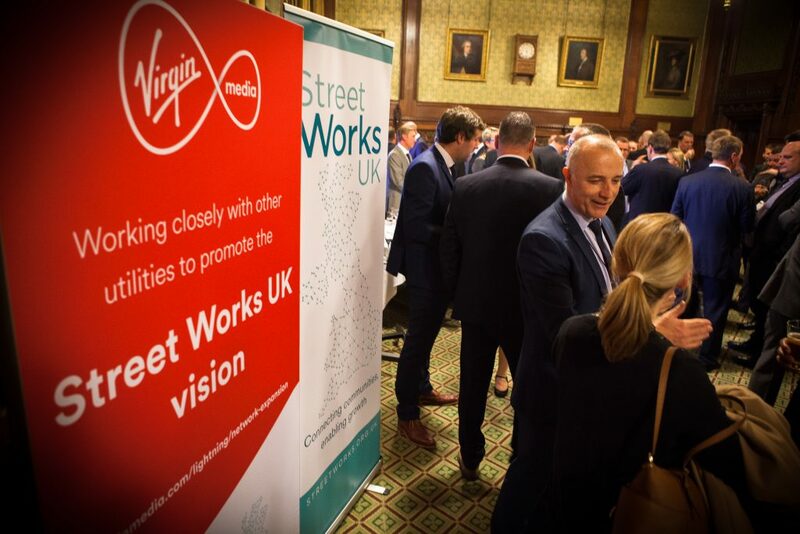 The Street Works UK Awards have become a fixture in the street works industry calendar and have once again showcased examples of industry innovation and best practice, with the aim of encouraging practices that drive up standards and reduce disruption. 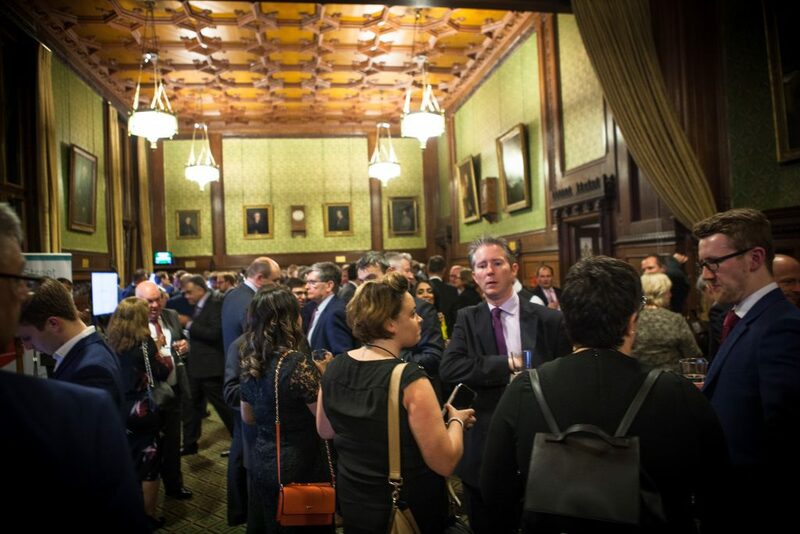 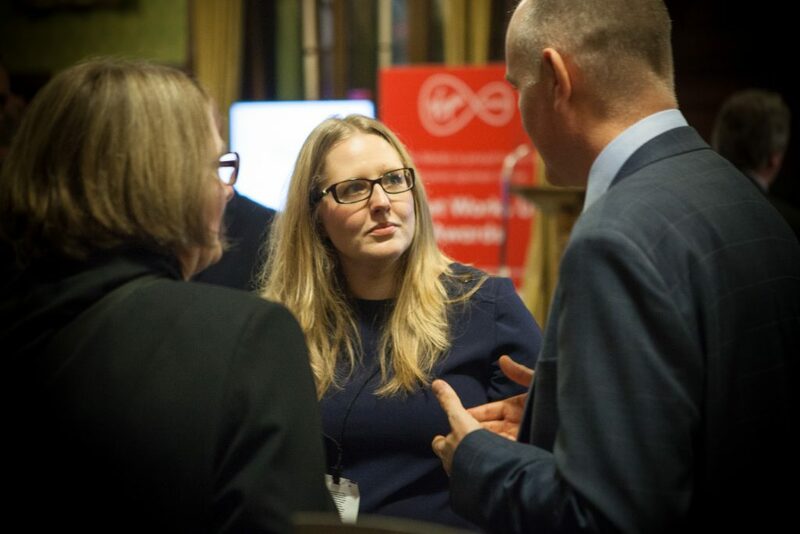 The awards also recognised a number of individuals who have showed an outstanding contribution to the industry through their long service or mentoring skills. 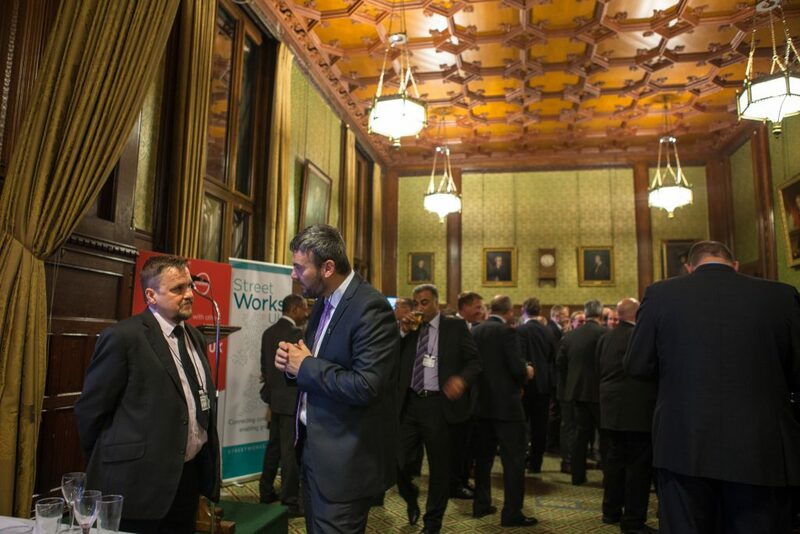 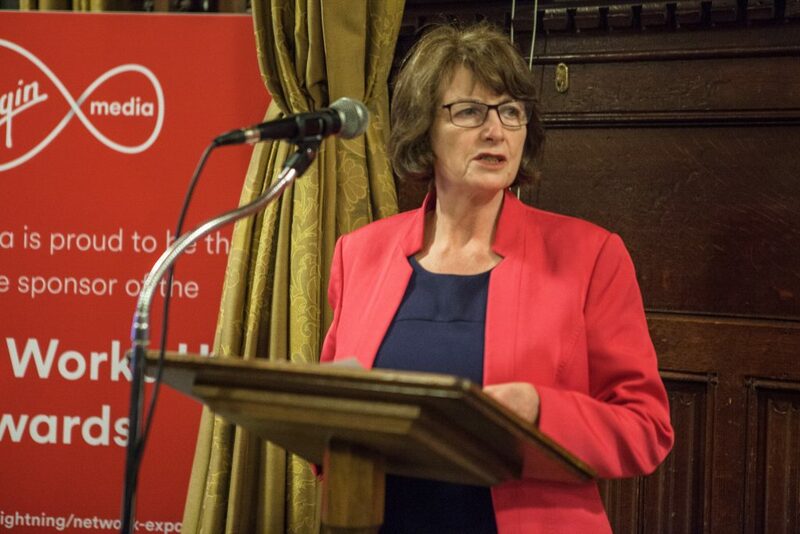 Below are some of the pictures from the evening in Parliament.